Welcome back to Monday Motivation! 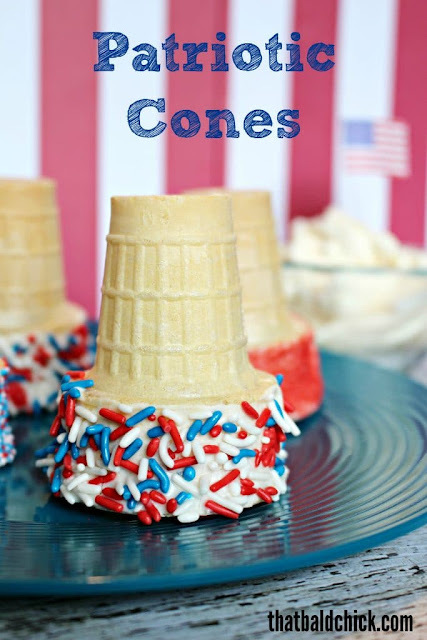 Warmer weather and July 4th will be here before you know it! 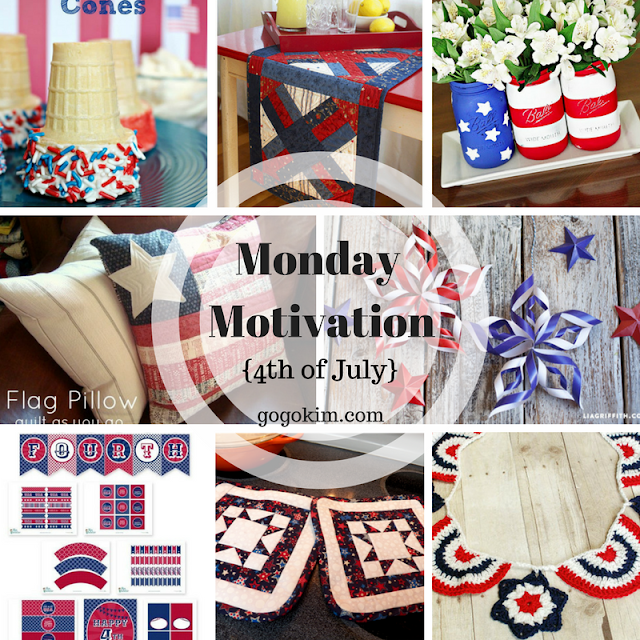 Time to start getting ready for parades, block parties and BBQ! In this week's collection are free patterns for quilts, printables, pinwheels and other fun things to make your day memorable! Get ready for the RED, WHITE and BLUE!!!!! 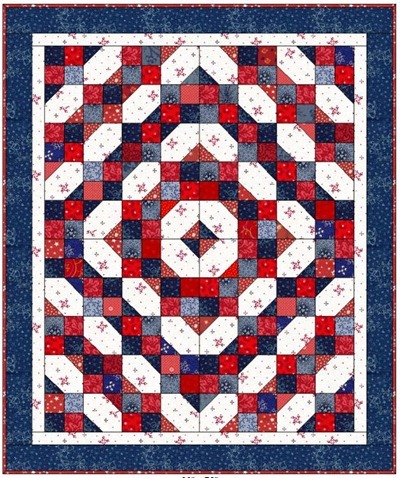 Bonnie Hunter has this fabulous Red White and Blue free quilt pattern here. 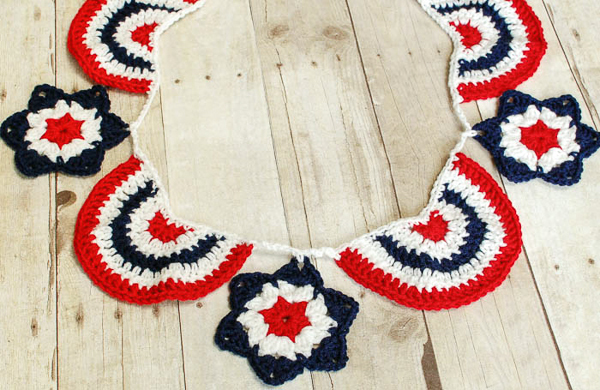 Star Spangled Banner Bunting free pattern from Petals to Pitocs can be found by visiting here. 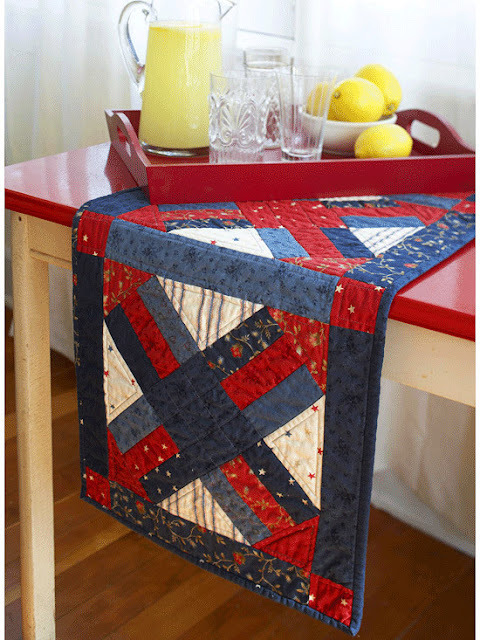 Better Homes and Gardens has a collection of free small quilts including this Patriotic table topper! This pattern and more can be found by visiting here. 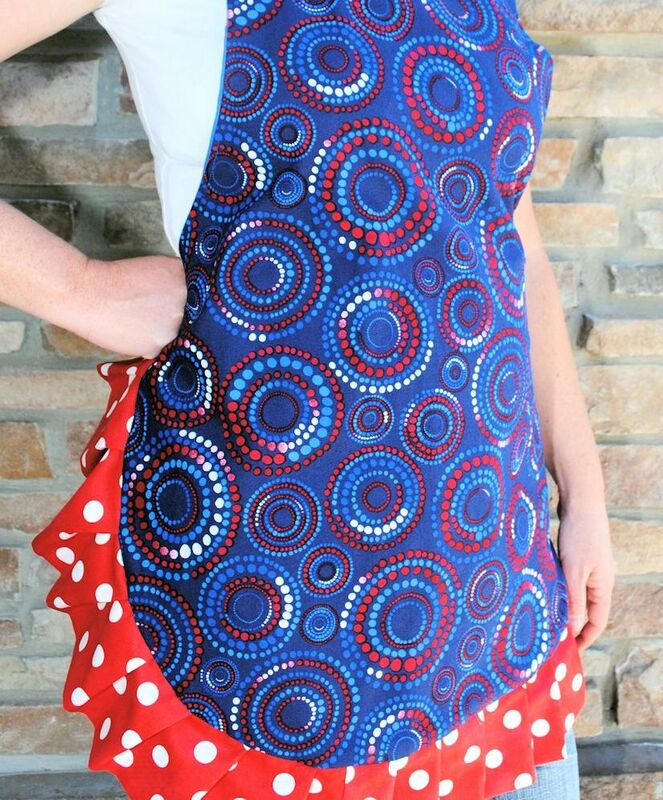 Take over as grill master with this fun apron pattern free from Crazy Little Projects. 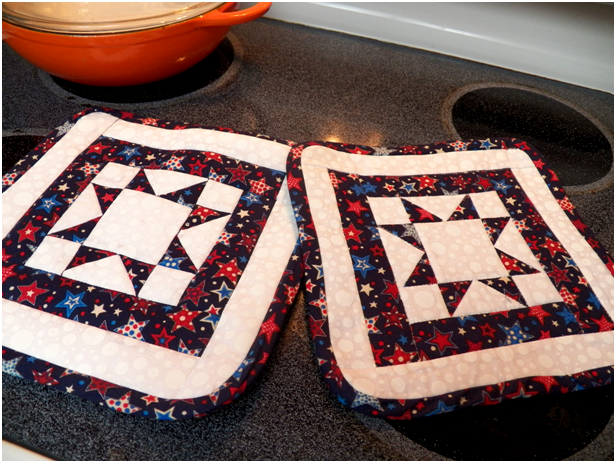 Make some cute Star potholders using this free tutorial from Art Threads that can be found here. 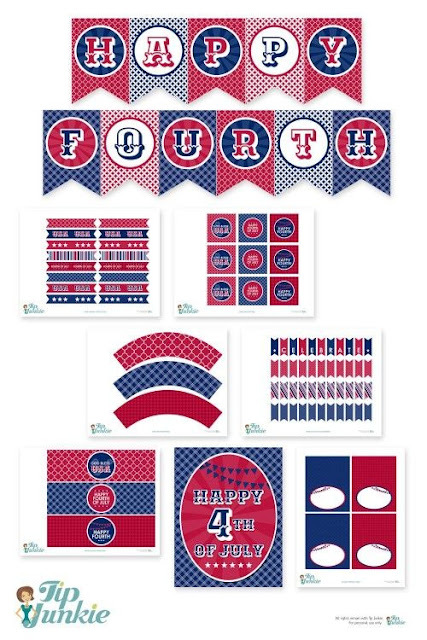 Free 4th of July party printables can be found on Tip Junkie! 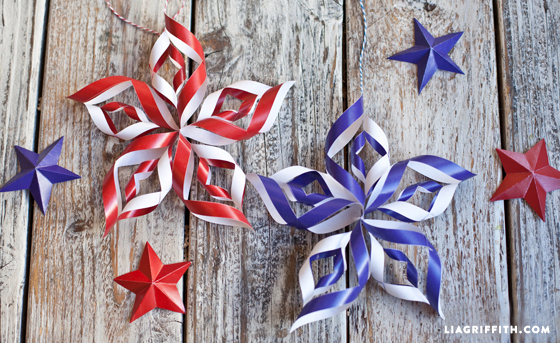 Make these fun festive stars to add to your July 4th party! 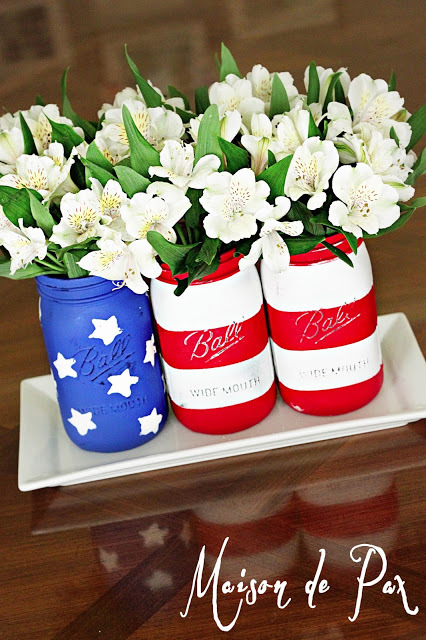 Lia Griffith has the how to for this creative DIY here! 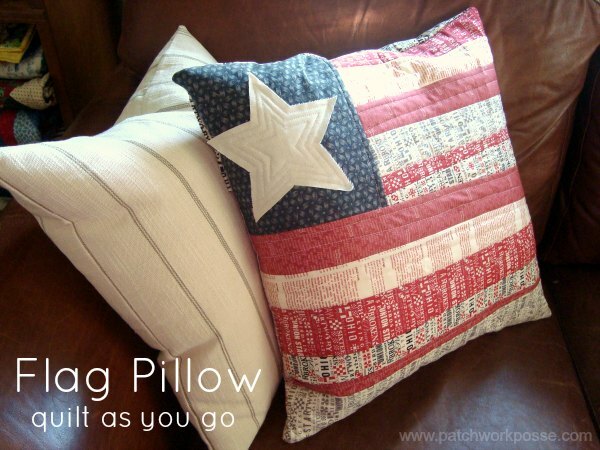 Patchwork Posse has an adorable Quilt As You Go Pillow tutorial perfect for your home decor! Looking for a way to add fireworks to your cones? That Bald Chic has a tutorial that will delight the kids ( and some adults too)! 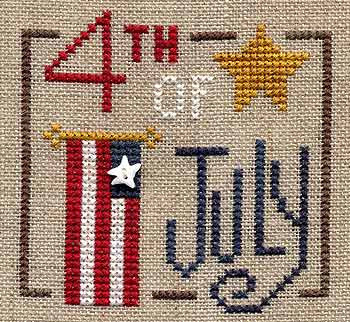 This stitching project is free from Glory Bee and can be found by visiting here. Maison De Pax has the most adorable mason jar diy that can be found here! 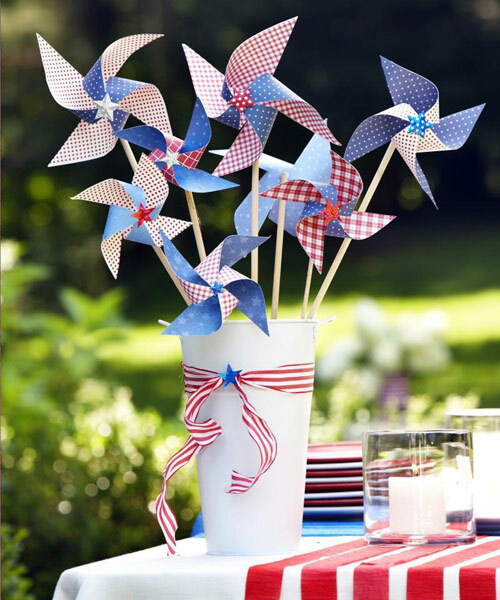 Paper Pinwheels are EVERYTHING for a block party or July 4th parade! 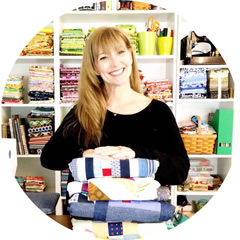 Good Housekeeping has the how to for these fun additions here.